Offering you a complete choice of products which include airbag fabric, pvc coated fabric, tarpaulin fabric, canvas fabric, filter fabric and geo textile fabric. Available with us is an exclusive range of woven filter fabrics that are acid proof and resistant to alkaline. Manufactured using superior quality raw material, the woven filter fabrics offered by us are produced using latest technology based machines. 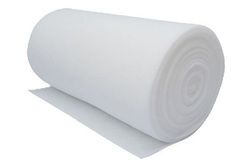 250 to 850 gsm: Width: 20" to 120"
Owing to our industrial experience of this domain, we manufacture and supply the best quality of Air Slide Filter Fabric. Designed by using latest technology, the offered air side filter fabric is known for its excellent functionality and uniform thickness. We are the renowned supplier and distributor of wide range of Industrial Filter Fabrics that is available with intricate design and patterns. 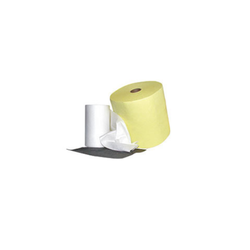 We offer these Filter Fabrics in various designs and attractive colors. These are manufactured by our team of expert designers and professionals using latest and unique quality material.